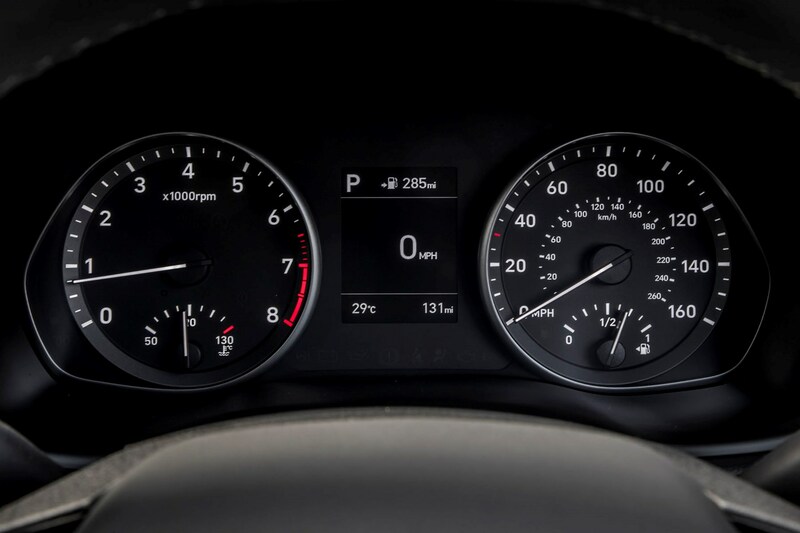 Insurance group: 8 - 28 How much is it to insure? 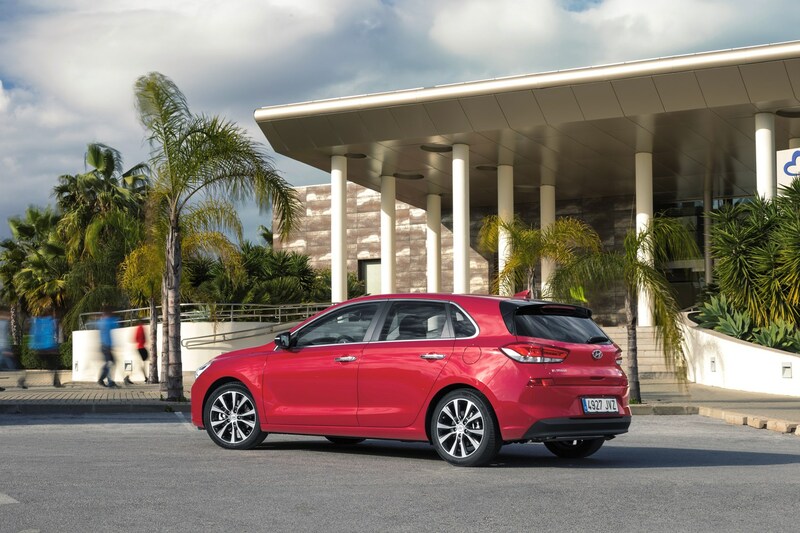 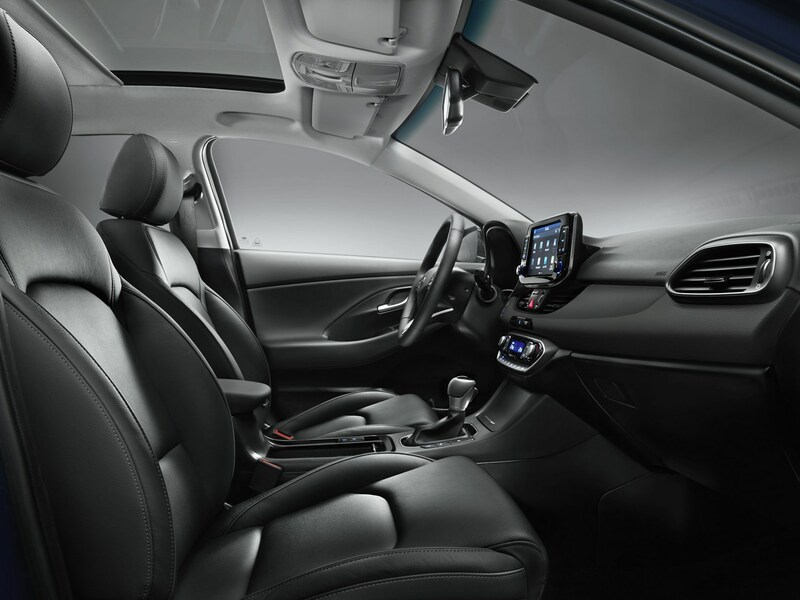 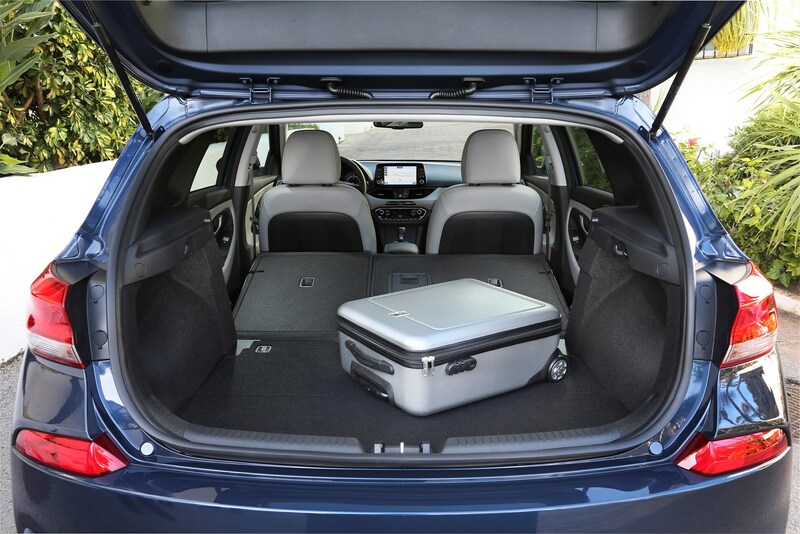 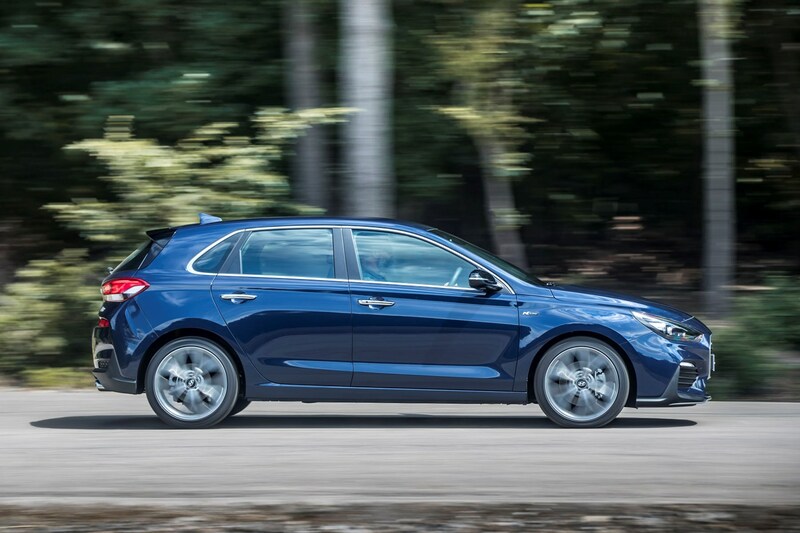 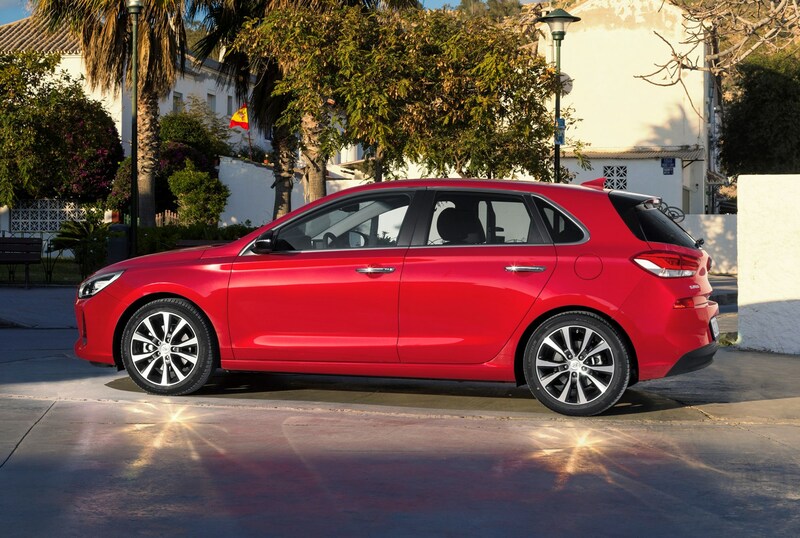 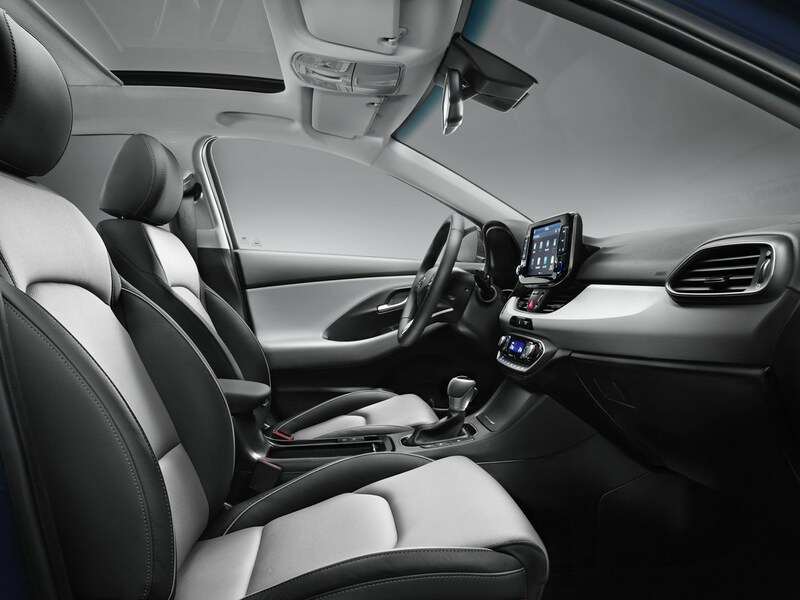 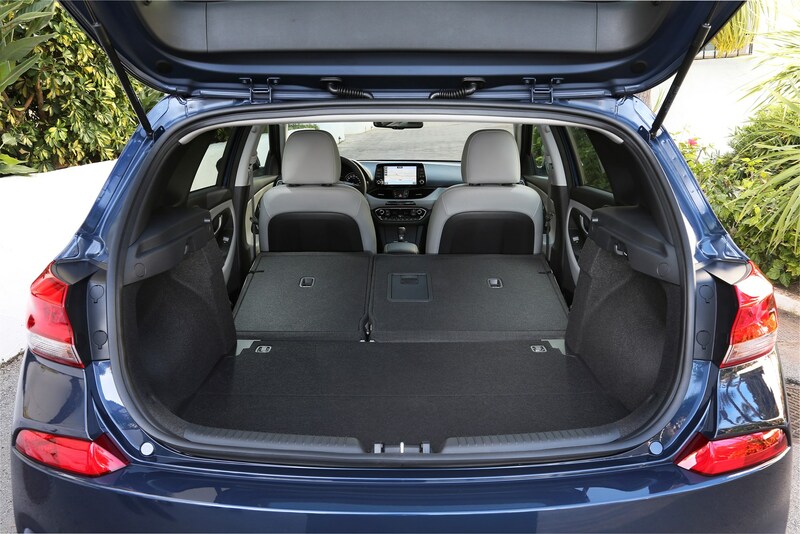 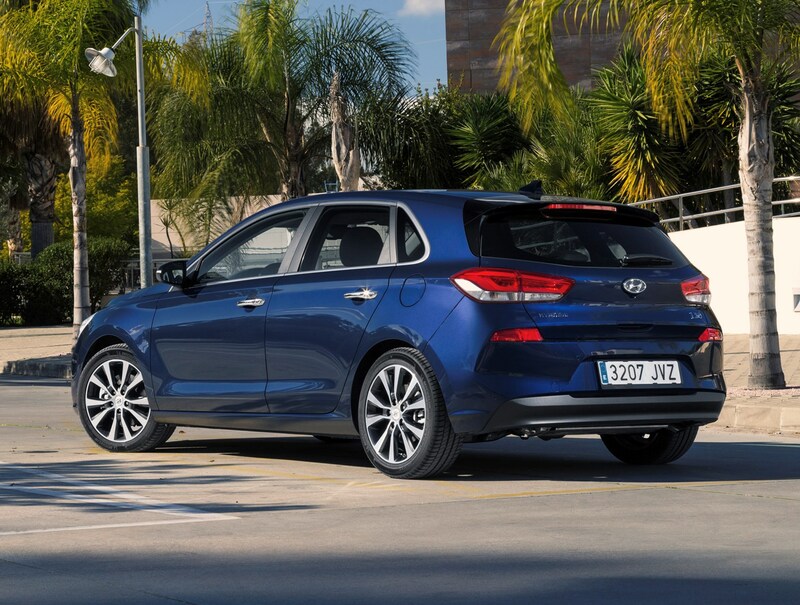 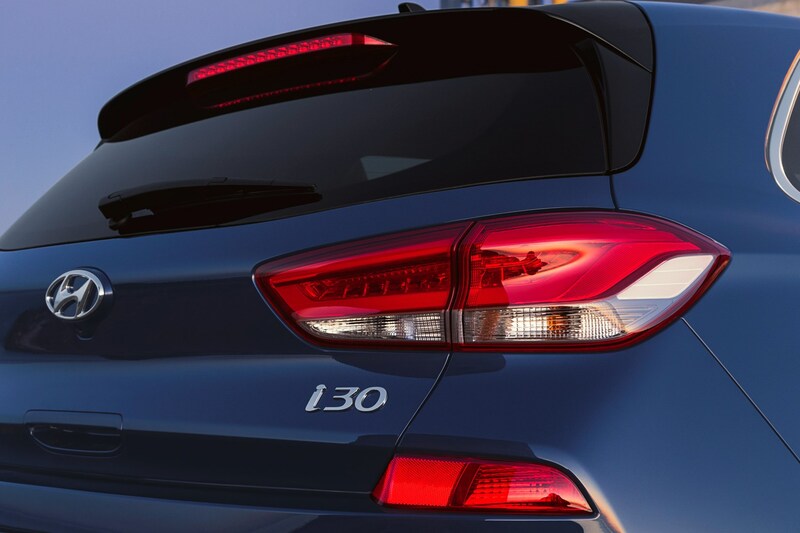 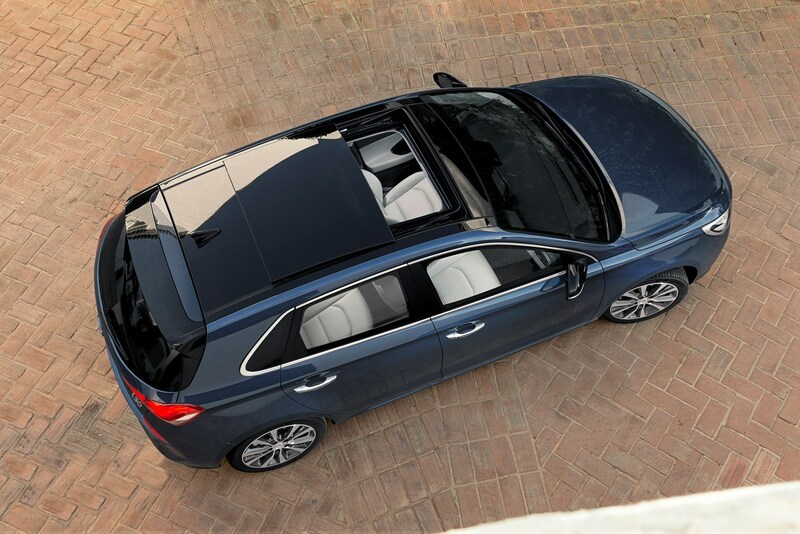 If your idea of a small family car isn’t a crossover or compact SUV, the Hyundai i30 hatchback is a compelling option. 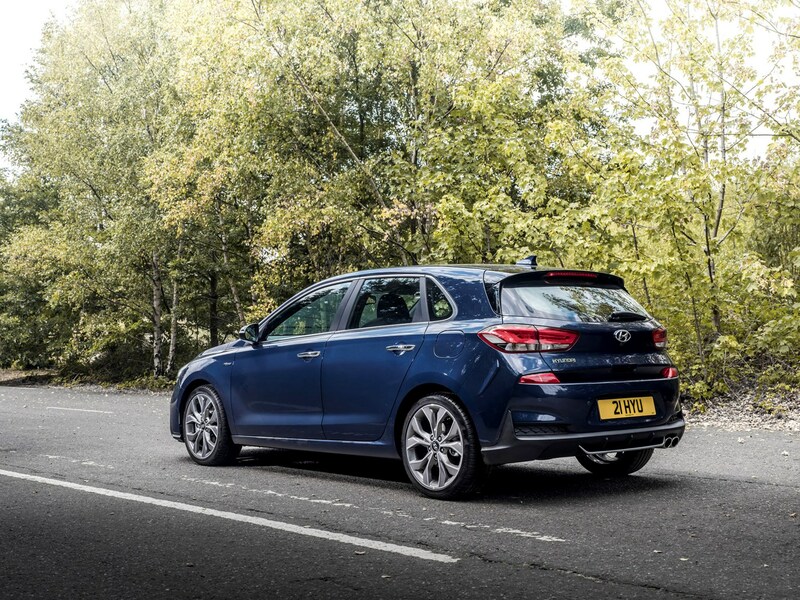 And yet, it's often forgotten among a sea of talented rivals including class heavyweights such as the Volkswagen Golf and Ford Focus, as well as viable alternatives including the Vauxhall Astra, Honda Civic, SEAT Leon, Peugeot 308 and Renault Megane. 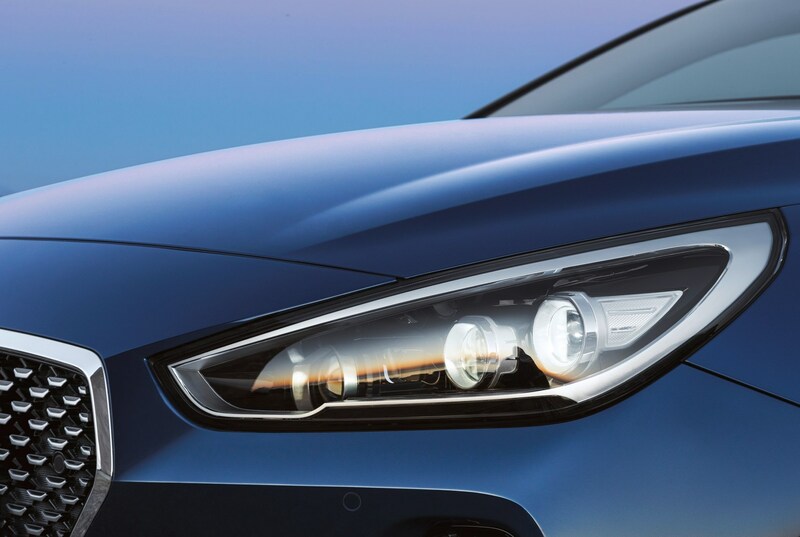 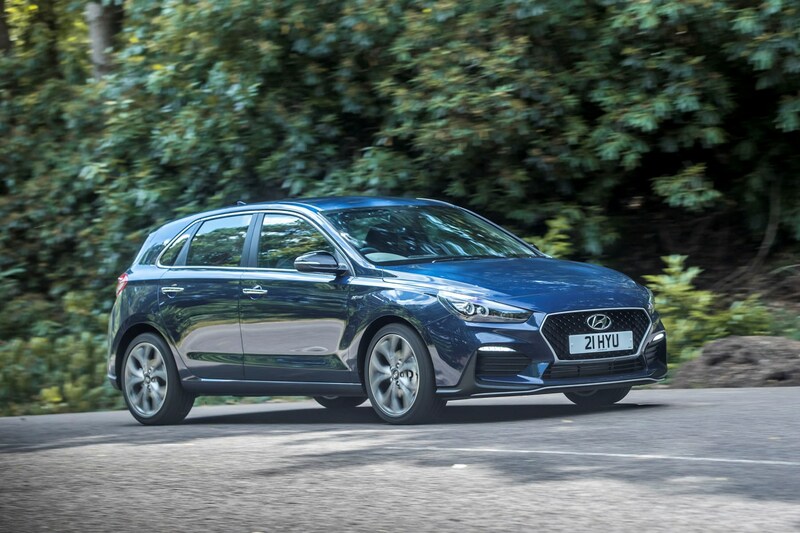 Has the South Korean manufacturer done enough to make the i30 stand out? 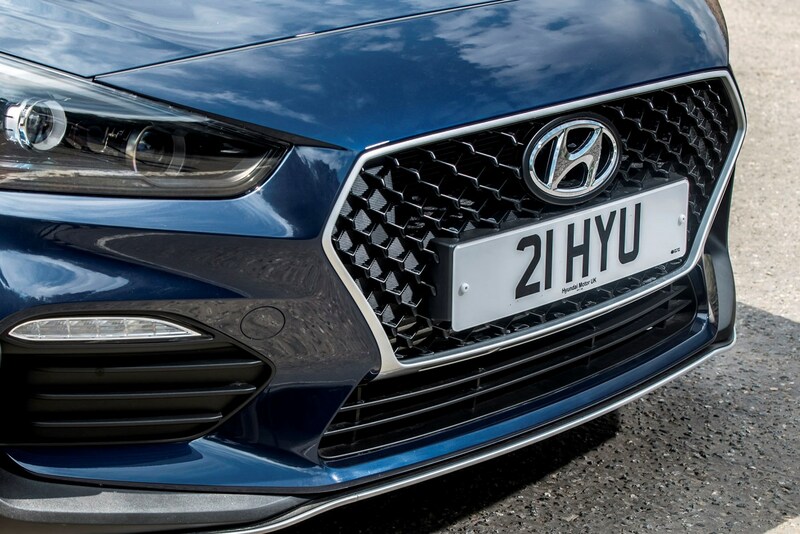 As part of its quest to become the largest Asian car company, Hyundai has been working hard to improve its brand image. 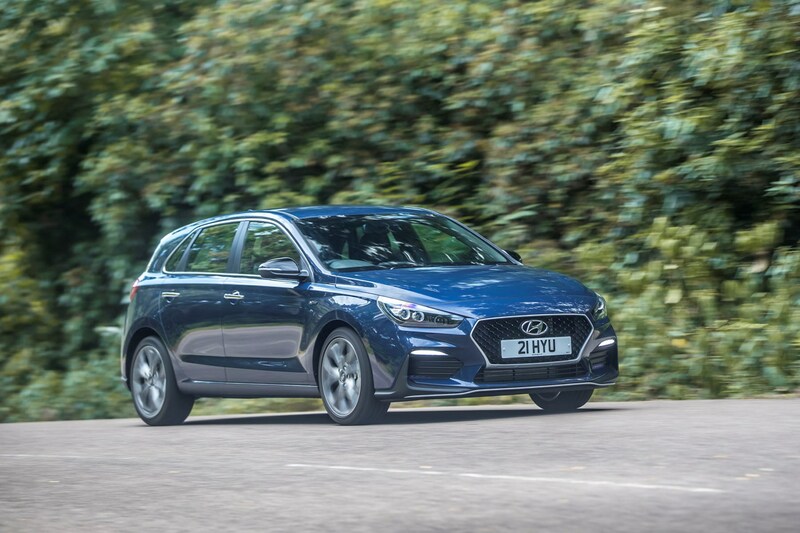 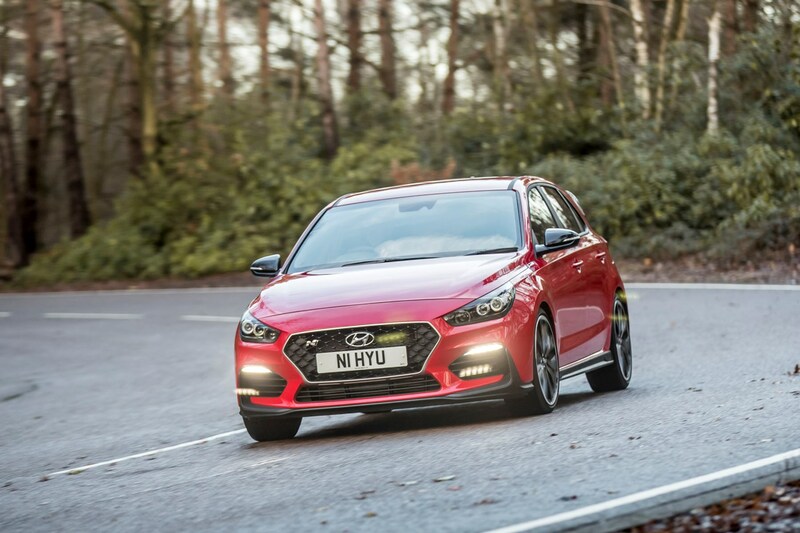 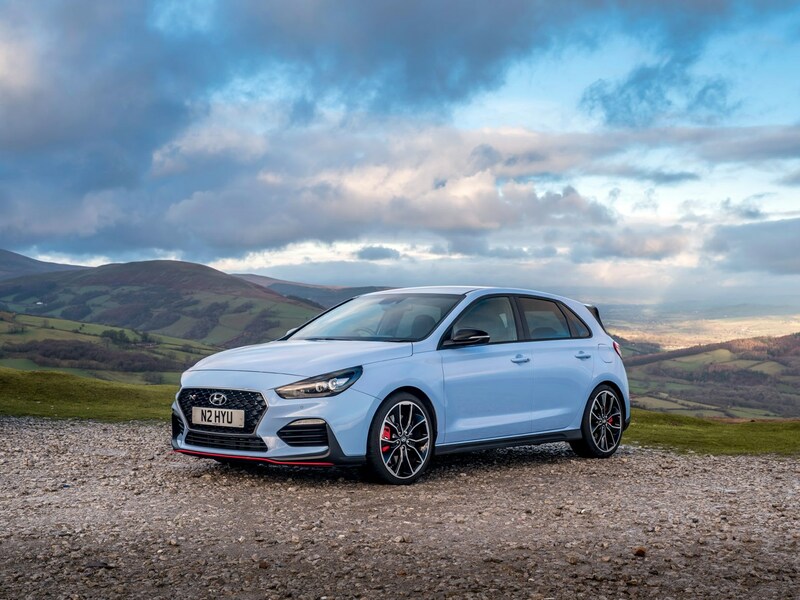 As a result, the i30 goes headfirst into a market dominated by some of the UK’s bestselling models, thanks to a sleek i30 Fastback model, a practical i30 Tourer estate and the scintillating i30 N hot hatch. 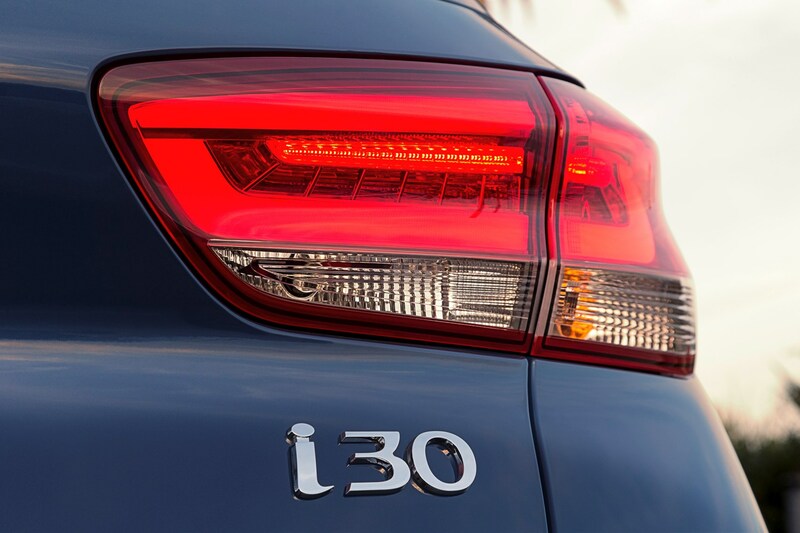 While the i30 isn't quite a premium proposition in the same way the Audi A3, BMW 1 Series and Mercedes-Benz A-Class are just yet, we’re impressed by the quality of the latest i30. 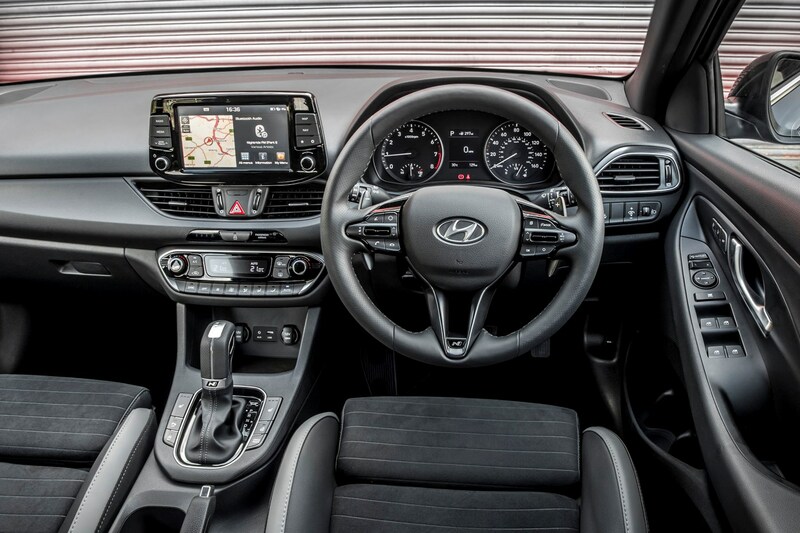 The cabin is nicely finished in the areas you come into contact with the most, with a large central touchscreen perched on top of the dash. 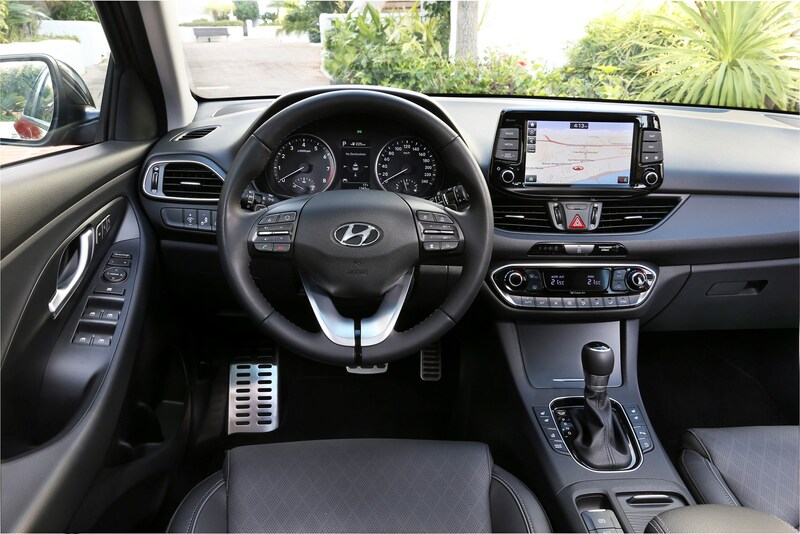 Overall it's a simple design that makes it very easy to get used to and operate on the move thanks to large, clear buttons and a solid feel to everything. 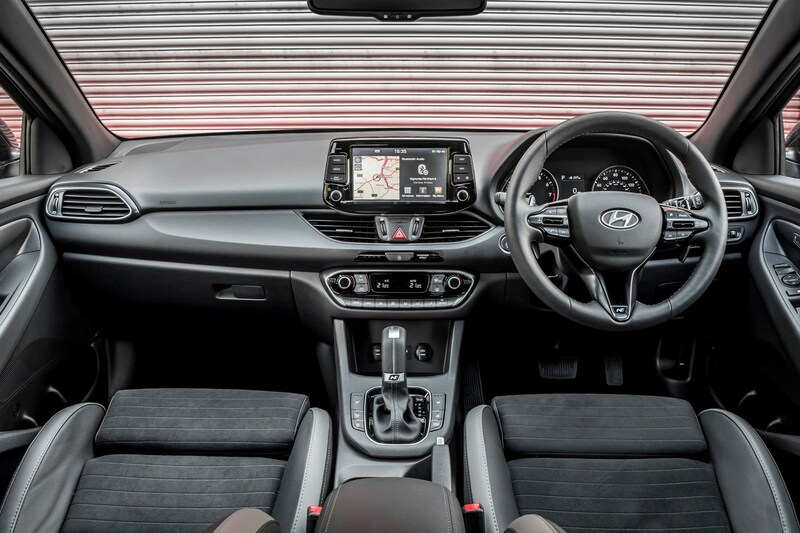 It could do with a bit more colour though, it's all very grey inside. 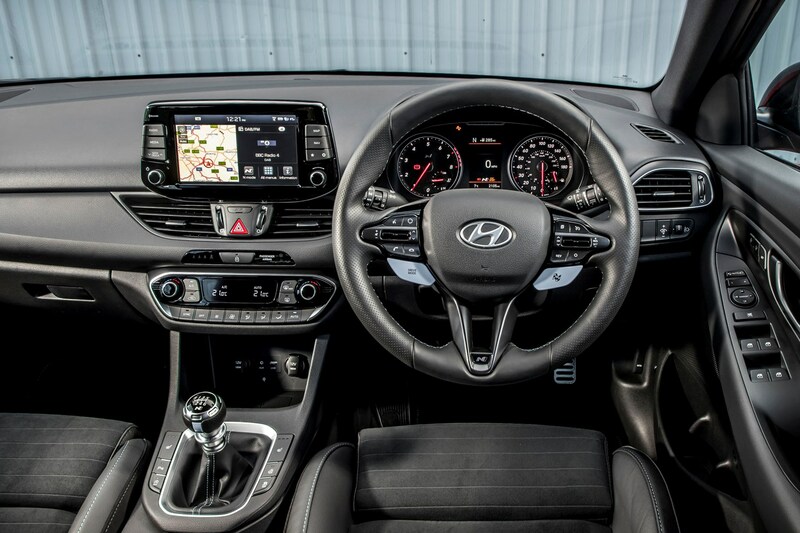 It’s also incredibly quiet on the move whichever engine you choose. 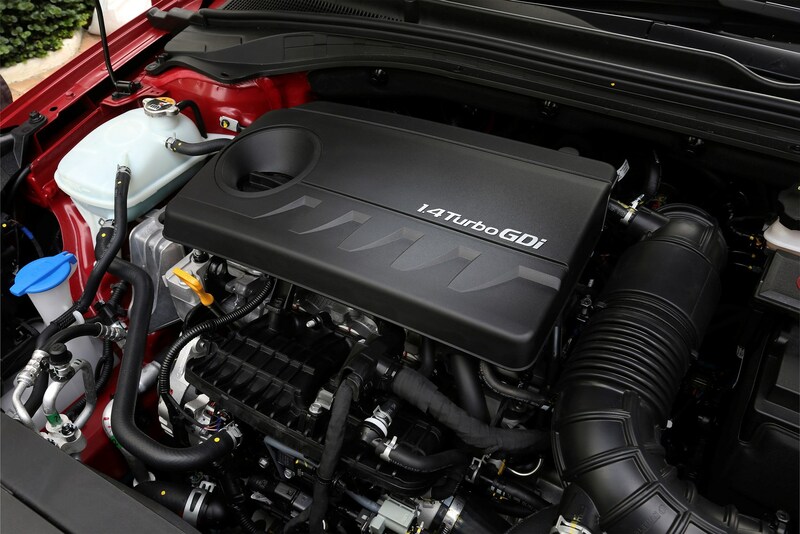 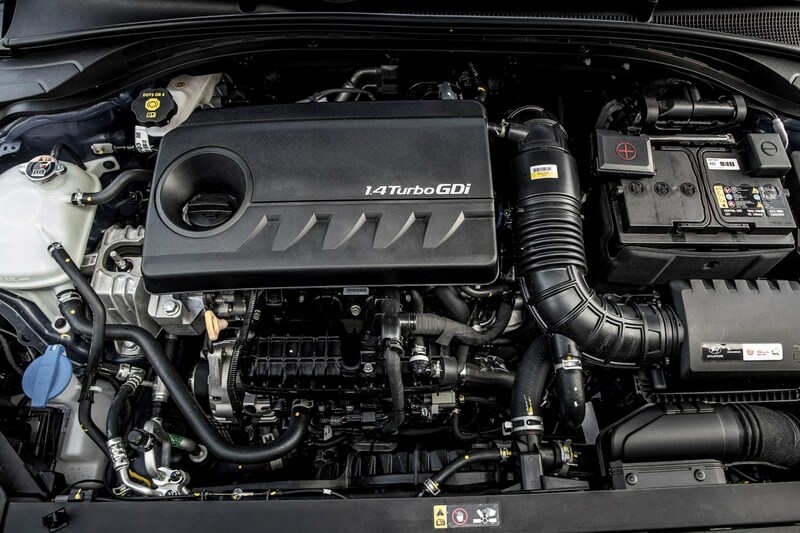 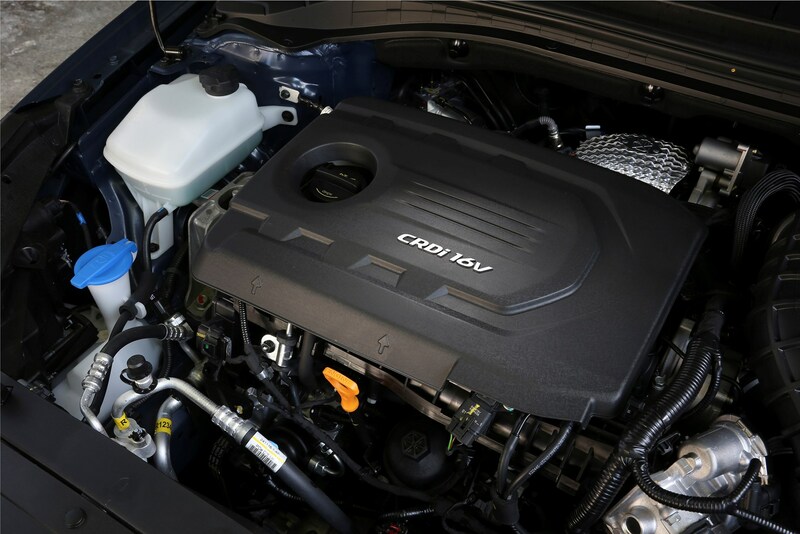 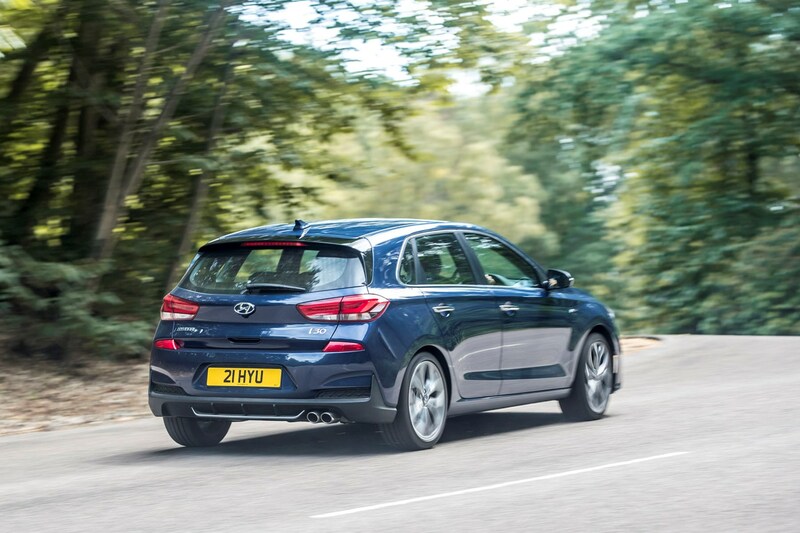 There are three available in the regular line-up - a 1.0-litre T-GDi three-cylinder petrol, a 1.4-litre T-GDi four-cylinder petrol and a 1.6-litre CRDi turbodiesel. 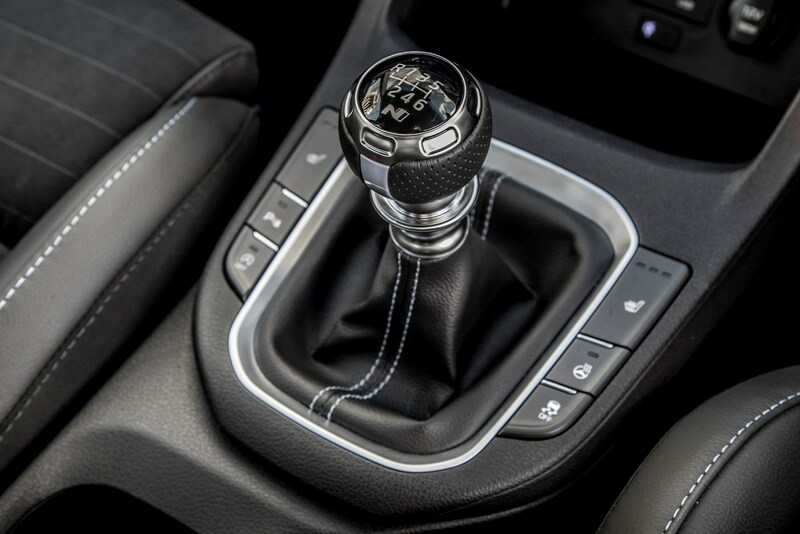 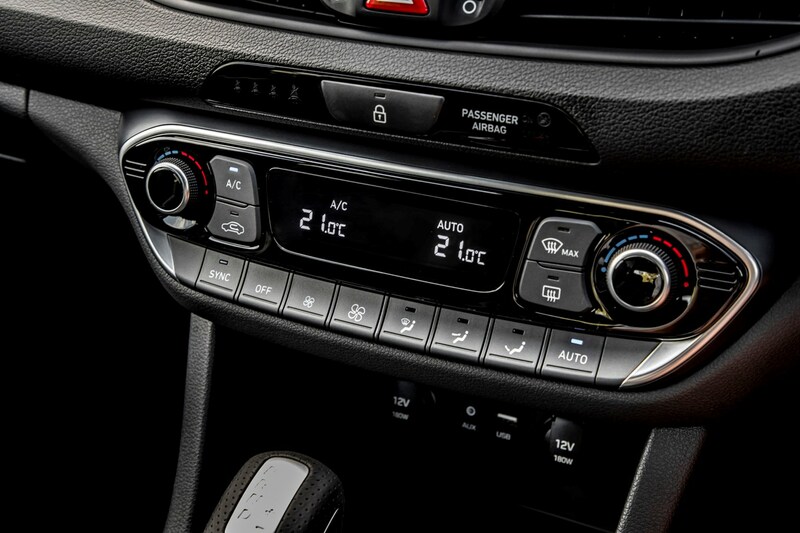 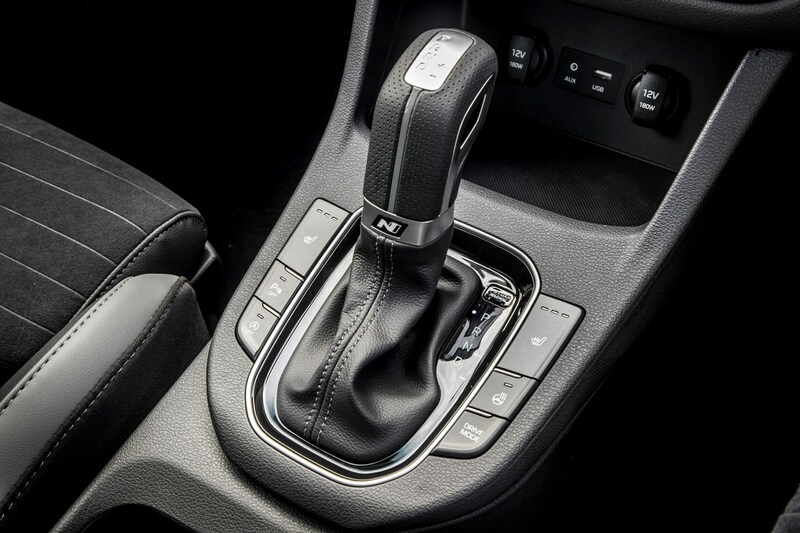 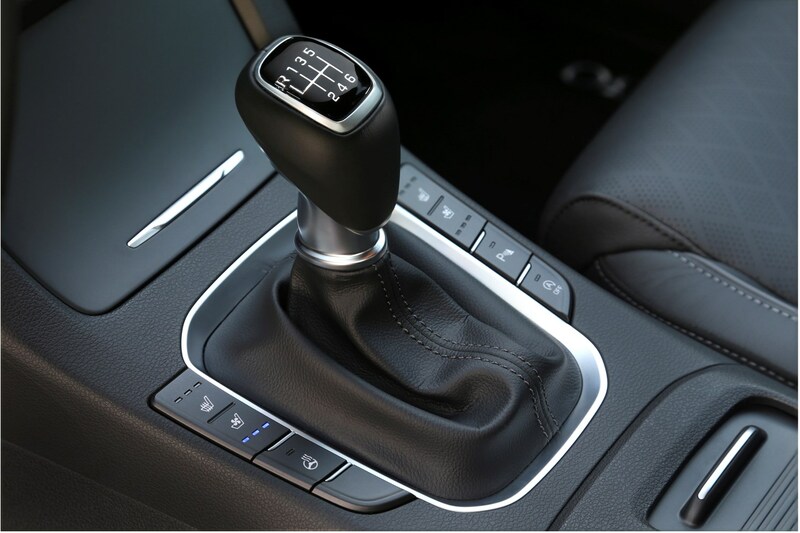 Automatic and manual gearboxes are on offer, and while it's not quite as entertaining to drive as a Ford Focus, Mazda 3 or SEAT Leon, it’s not far behind and feels safe and confidence-inspiring on the road, much like the VW Golf. 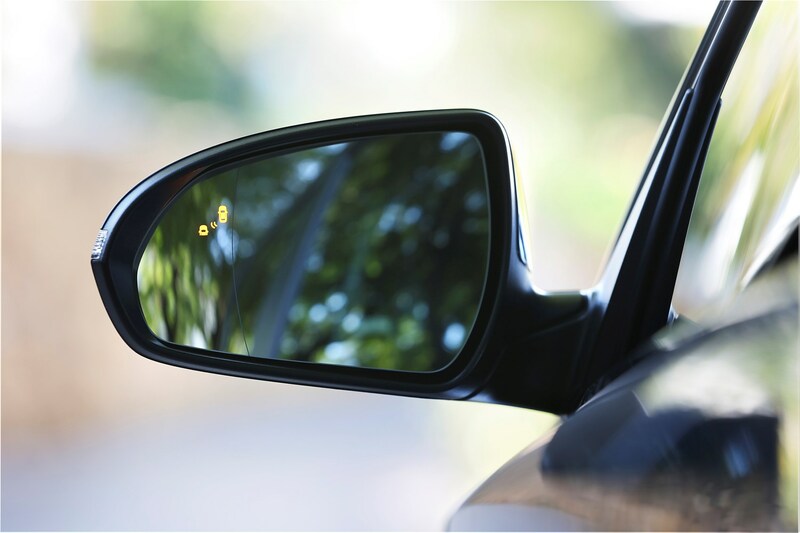 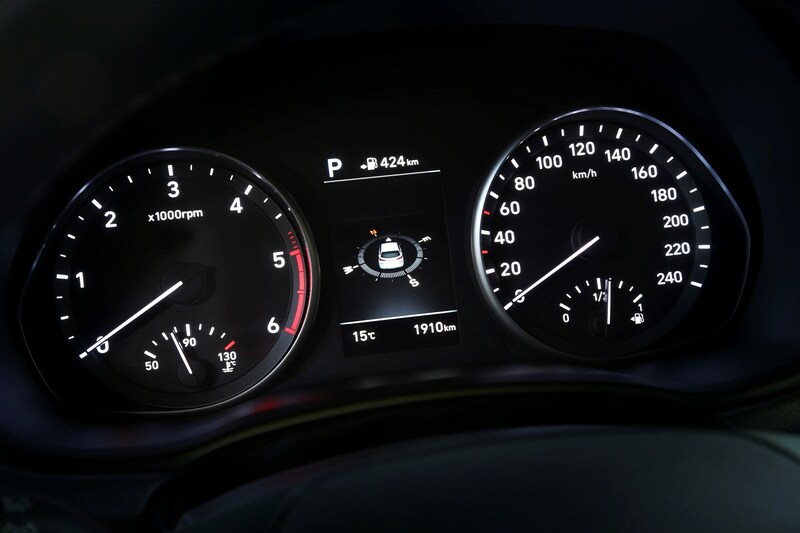 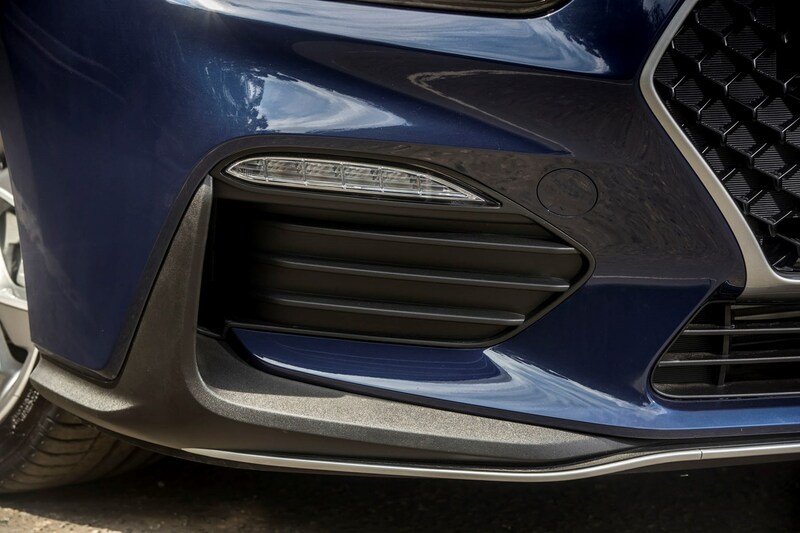 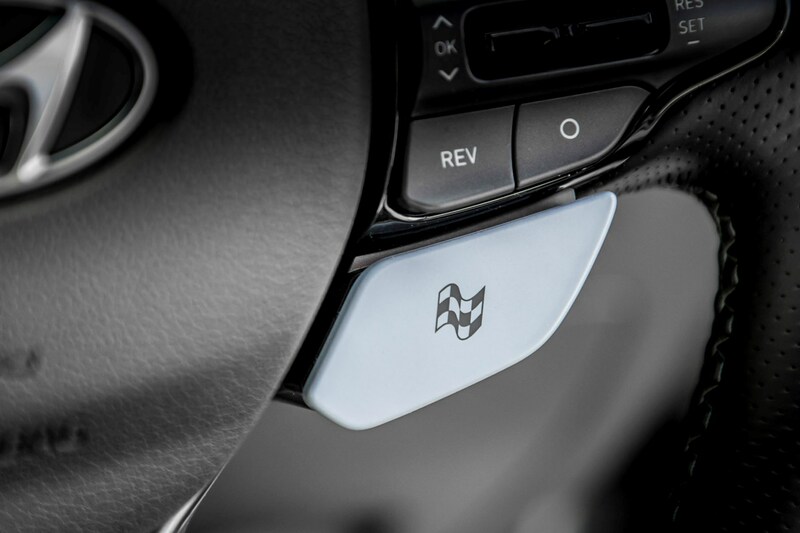 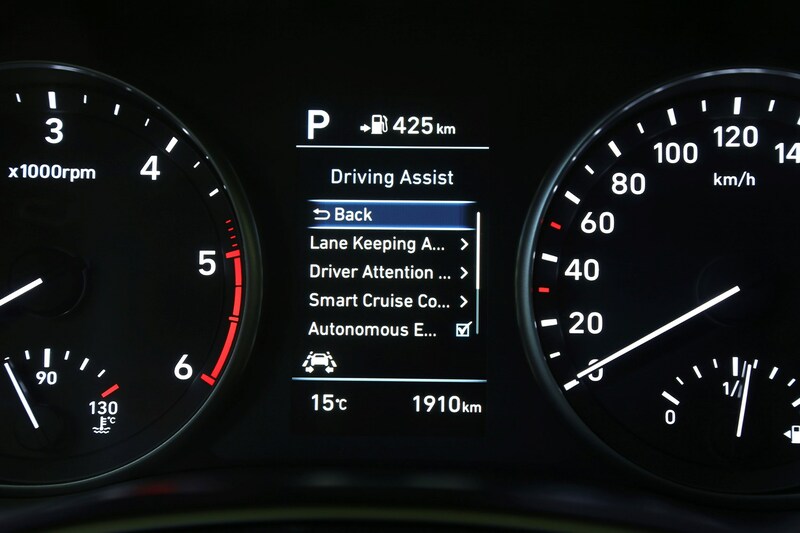 That assuredness is accentuated by the introduction of a raft of driver assistance and safety systems, with lane-departure warning, traffic sign recognition and autonomous emergency braking available. 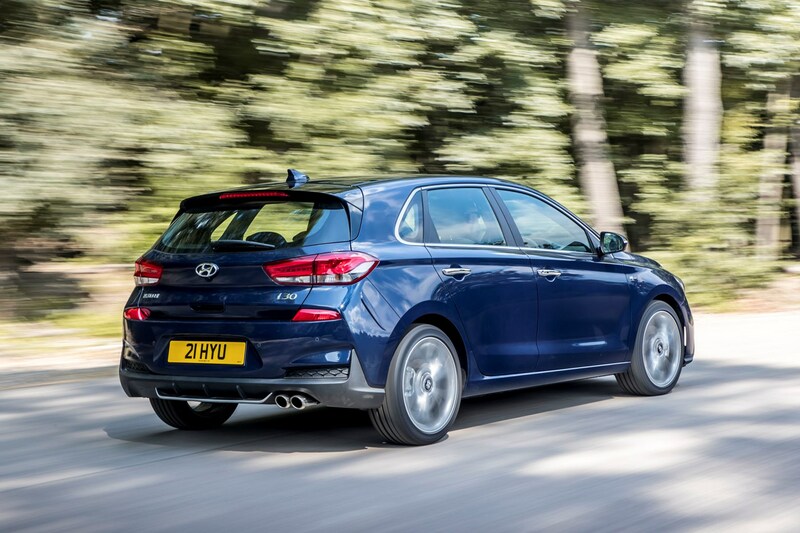 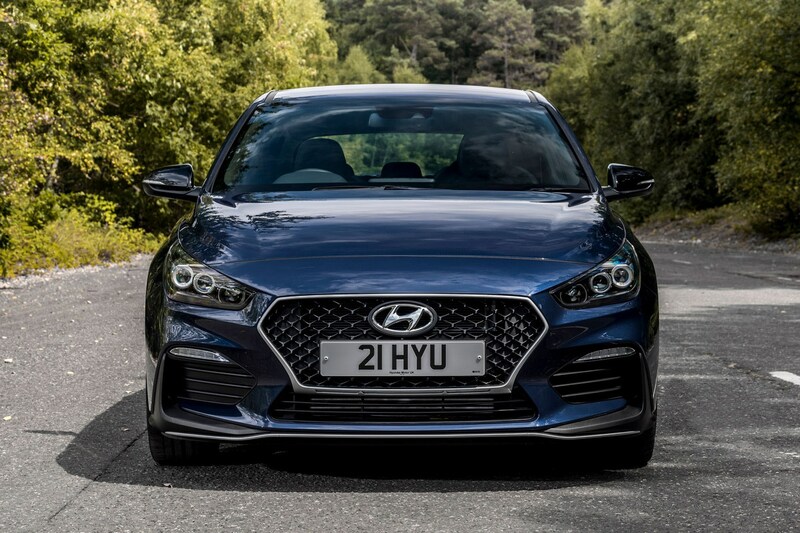 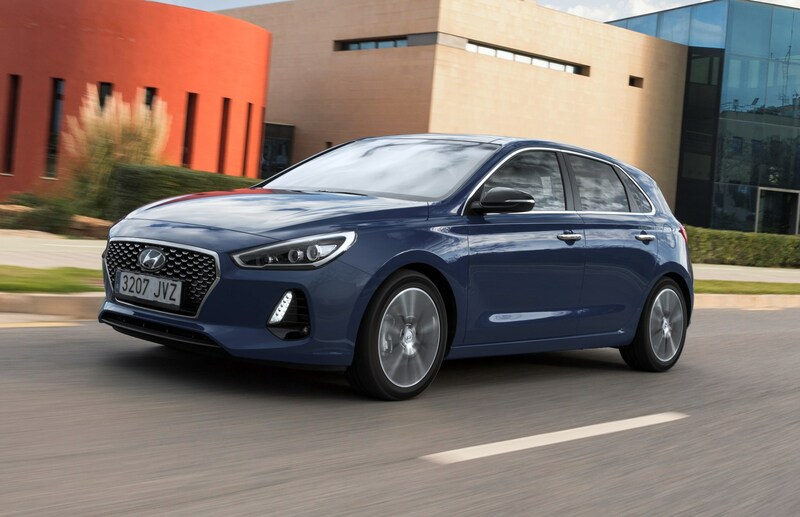 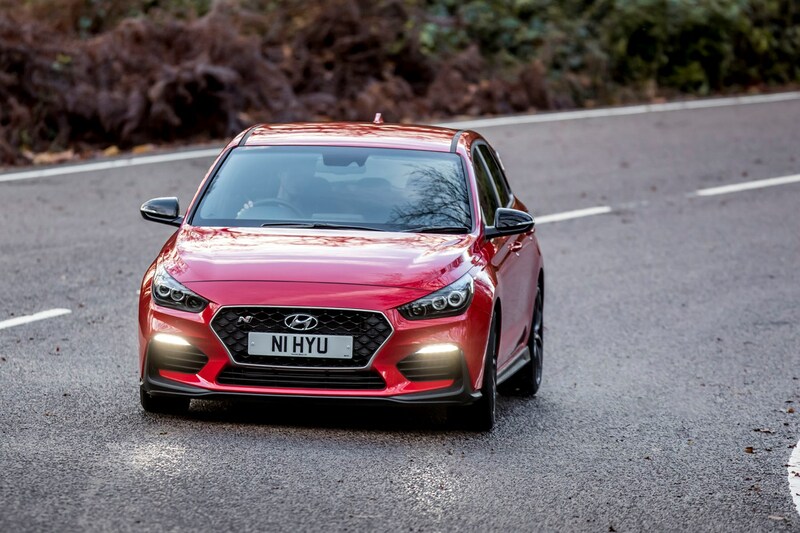 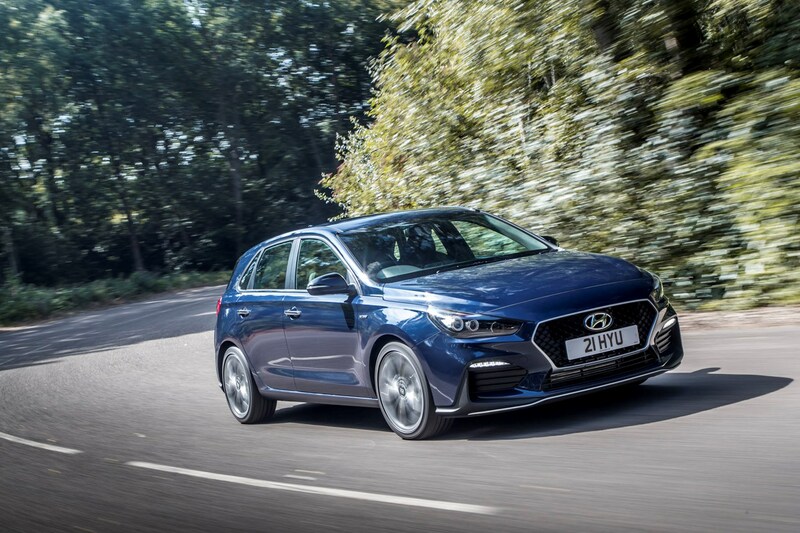 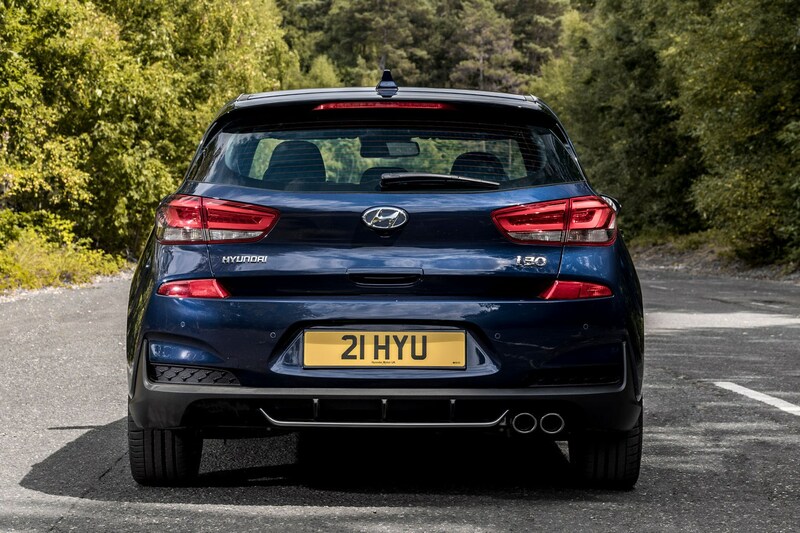 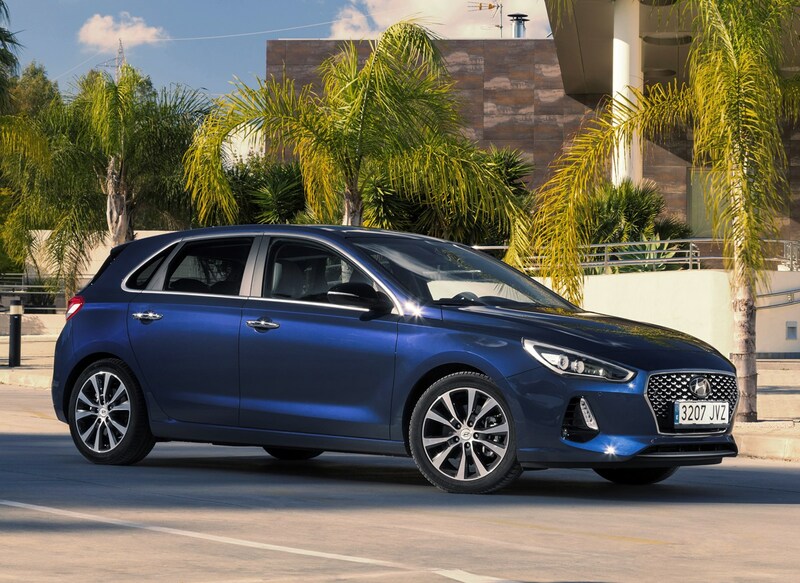 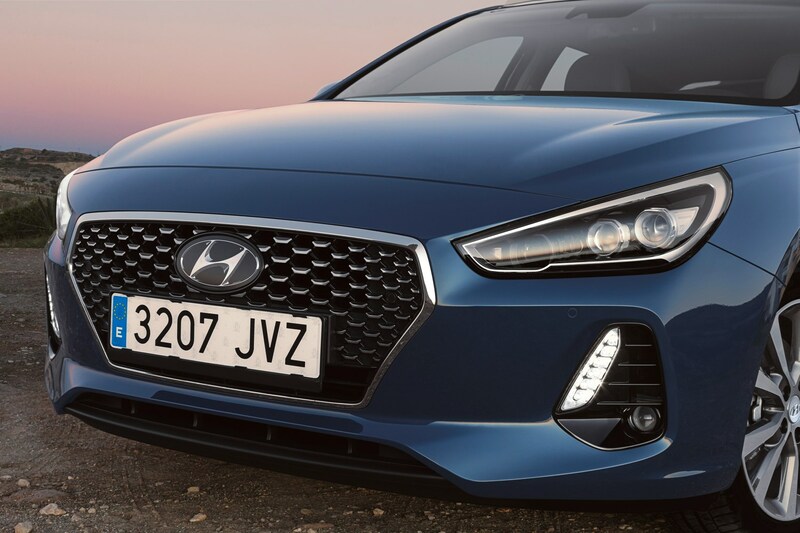 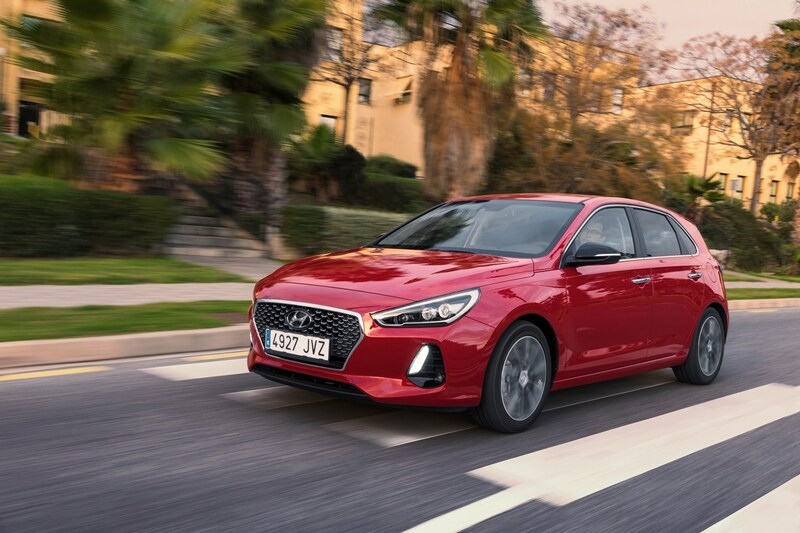 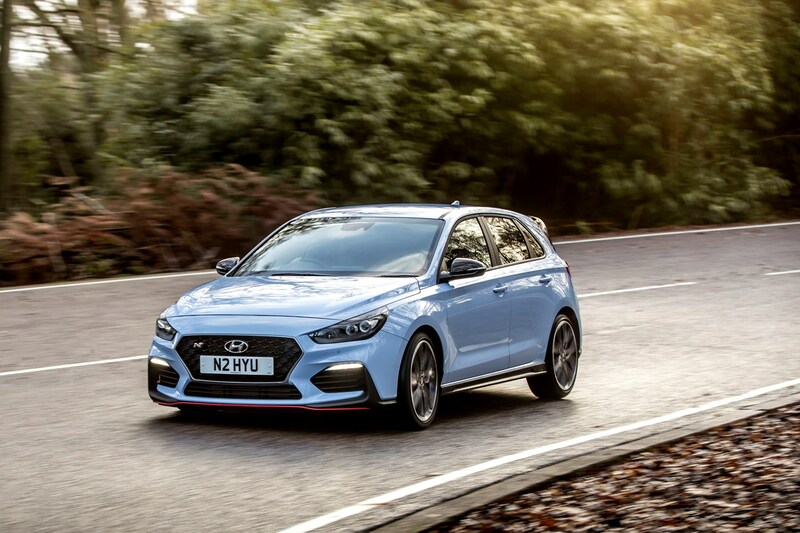 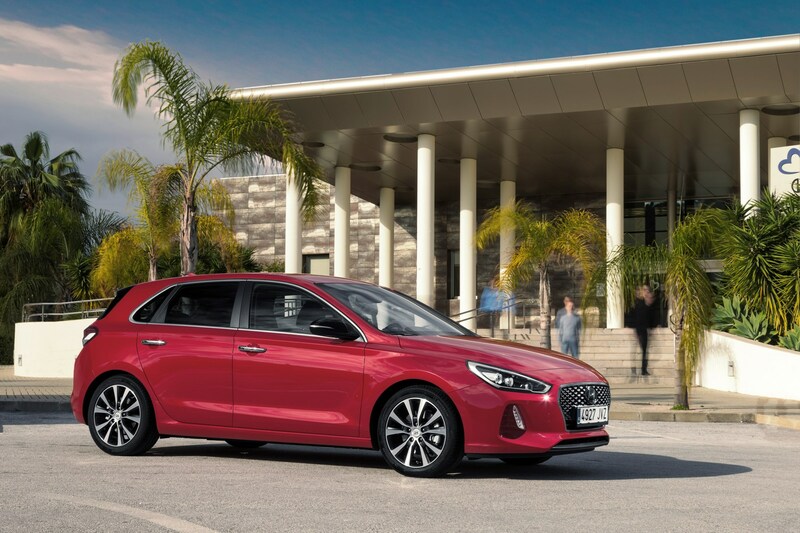 These combine to bring the i30 into line with the top players in the field, while in typical Hyundai fashion the trim levels feature lots of kit as standard, which means there aren’t many optional extras to choose from. 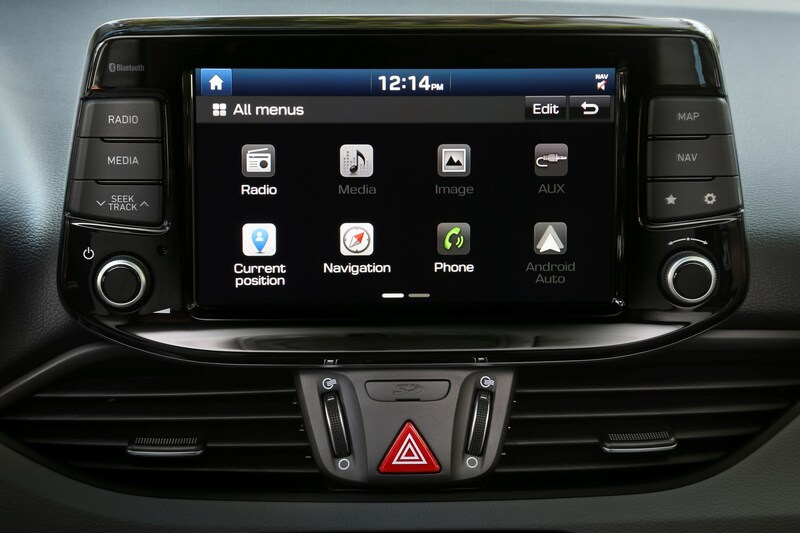 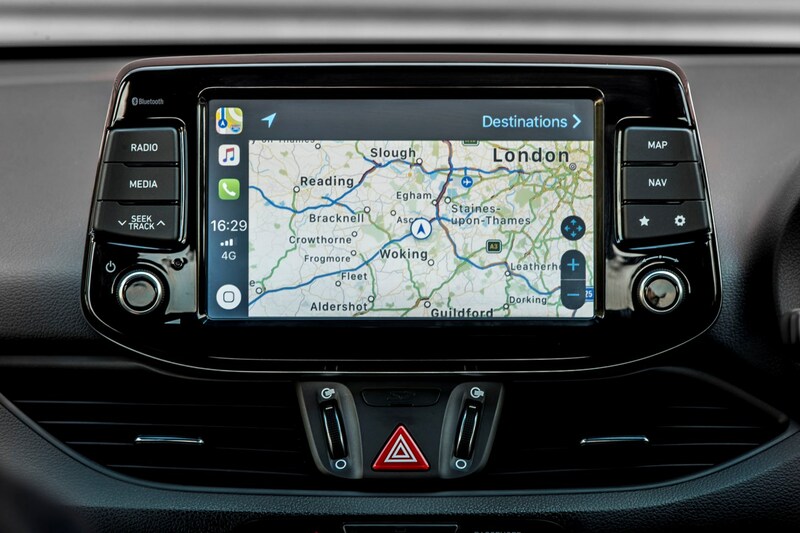 There's plenty to choose from, the range consisting of S, SE, SE Nav, Premium, Premium SE, N Line and N Line Plus. 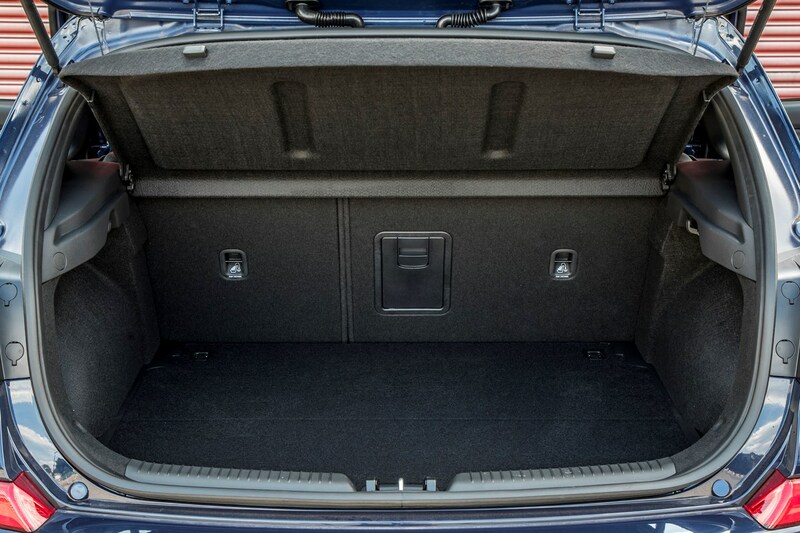 If you're indecisive, you may want to go elsewhere. 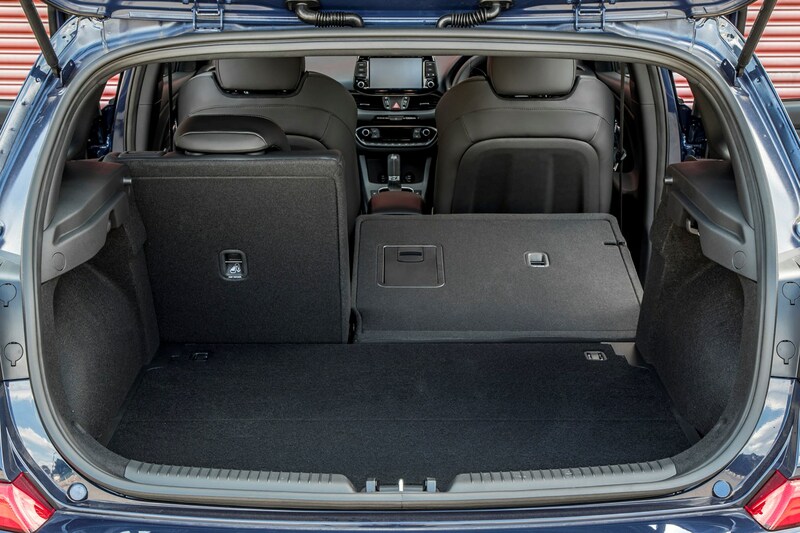 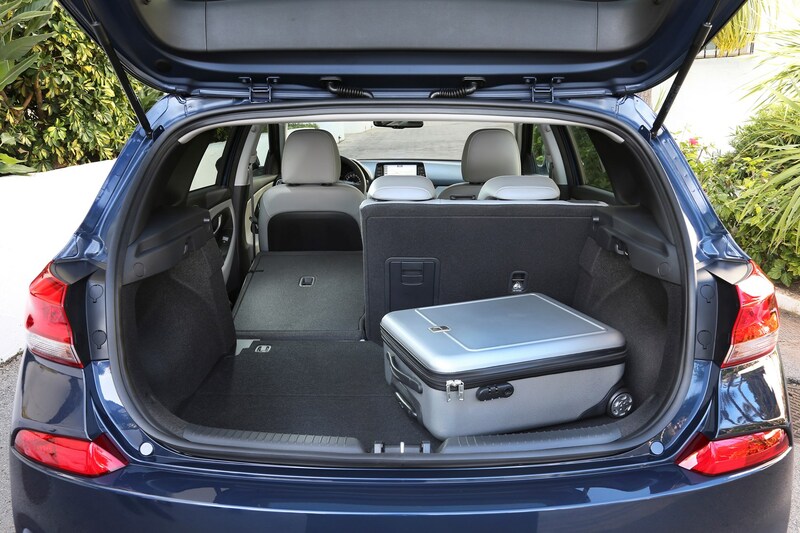 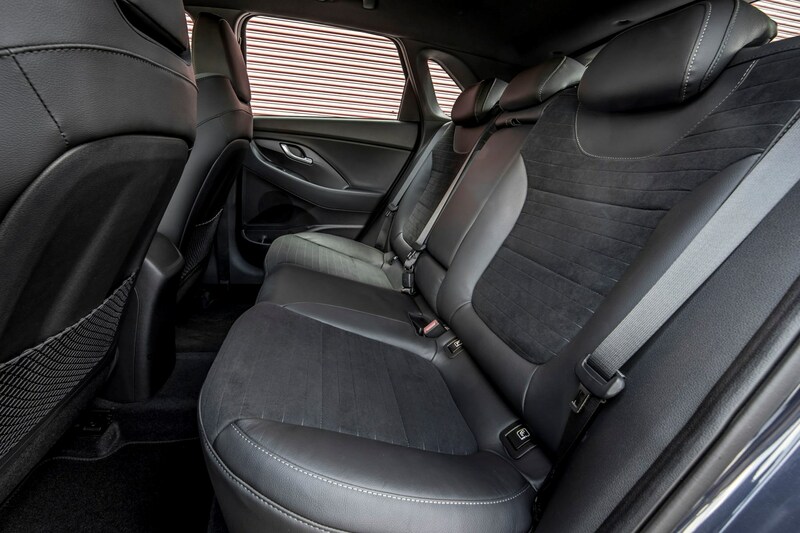 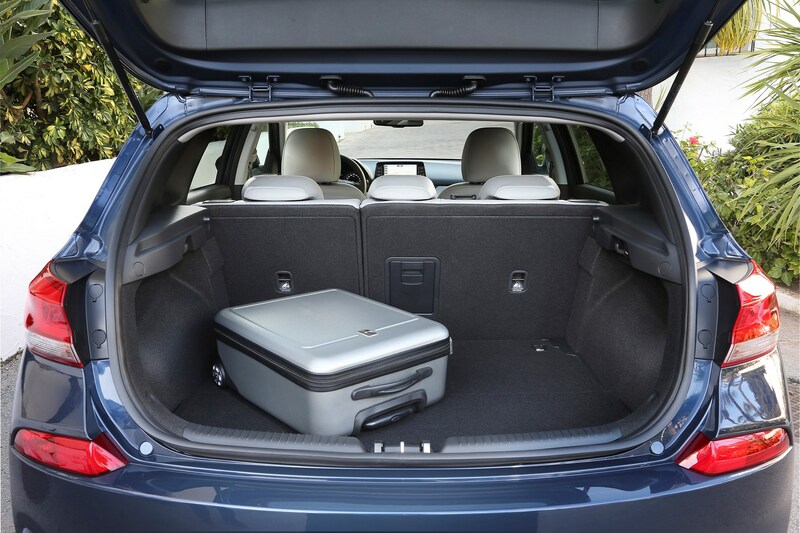 It’s a practical car too: while it’s unable to match the Octavia’s capaciousness, it’s more than adequate with enough space for four adults and a generous and flexible boot - one of the biggest in its class. 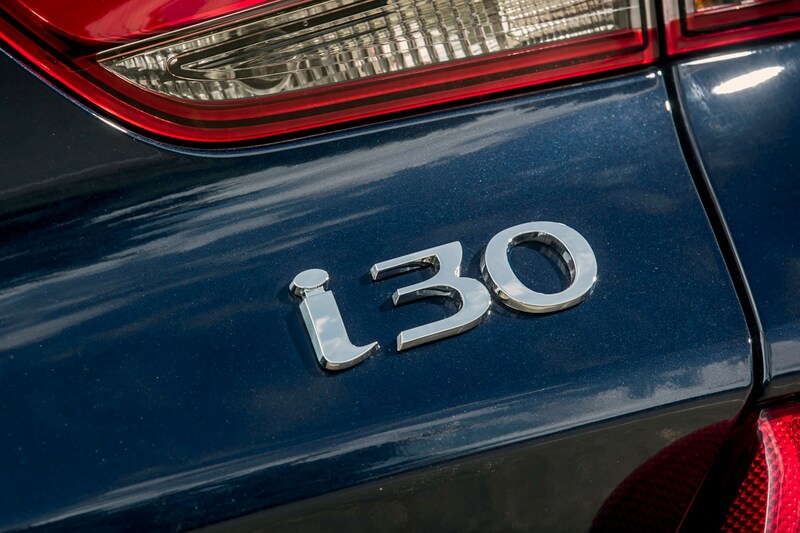 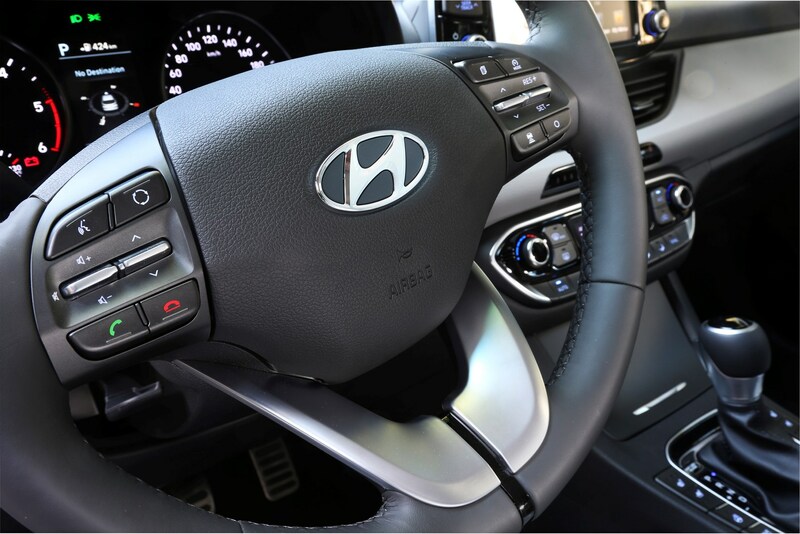 The i30 also comes with Hyundai’s five-year, unlimited-mileage warranty and the firm’s reputation for building incredibly reliable cars. 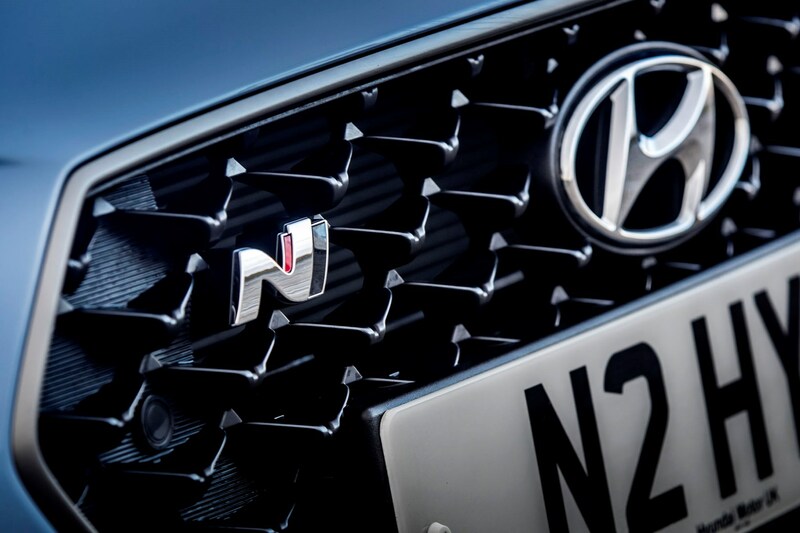 So what’s not to like? 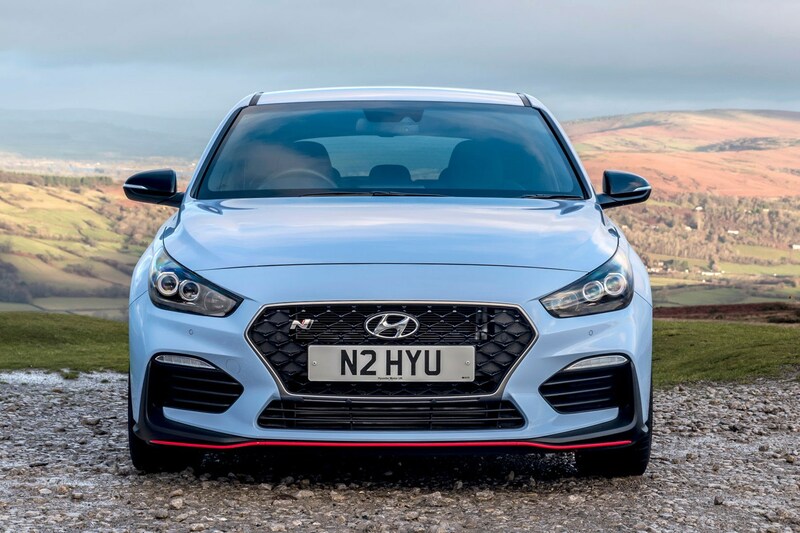 For the majority of car buyers, not a huge amount. 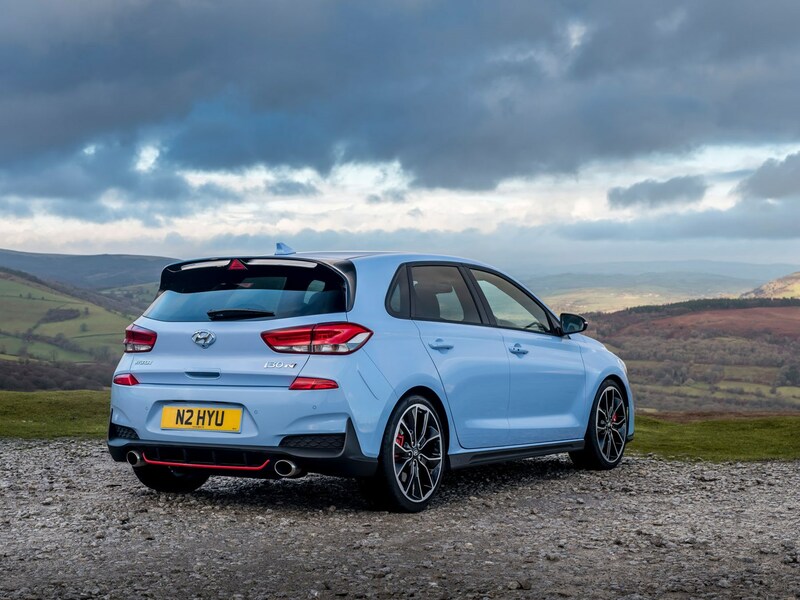 It isn’t the last word in exciting driving and the rear seats don’t fold flat, but in the main we can see great appeal here. 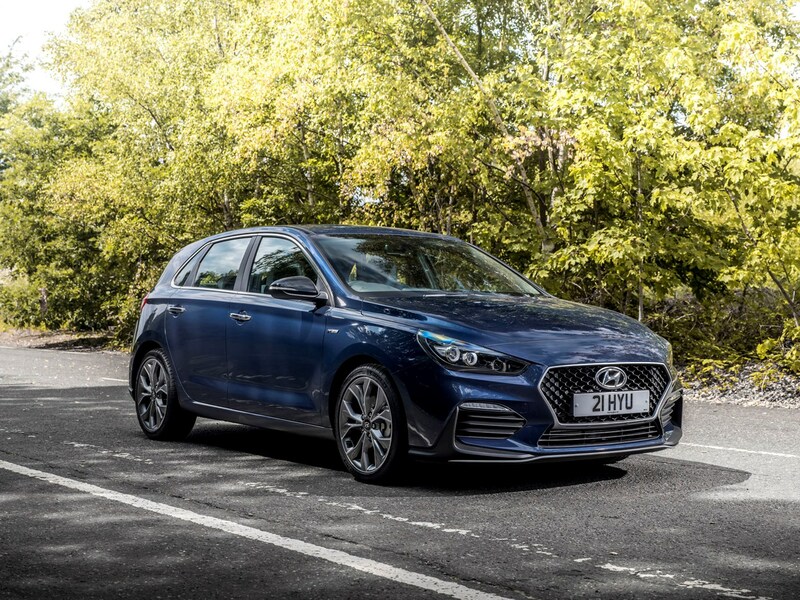 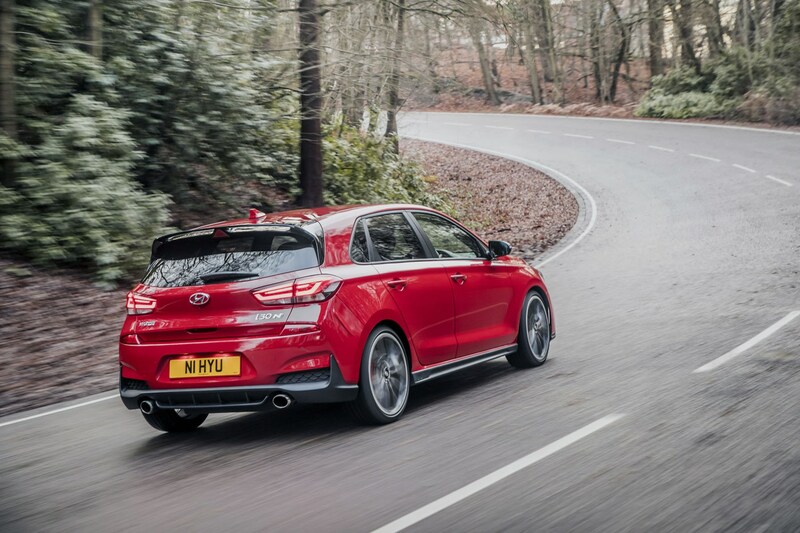 While the regular i30 can be criticised for being a bit vanilla, the same definitely can’t be said for the i30 N – the brand’s first proper hot hatch, producing 275hp from its 2.0-litre turbocharged petrol engine in the spiciest N Performance form. 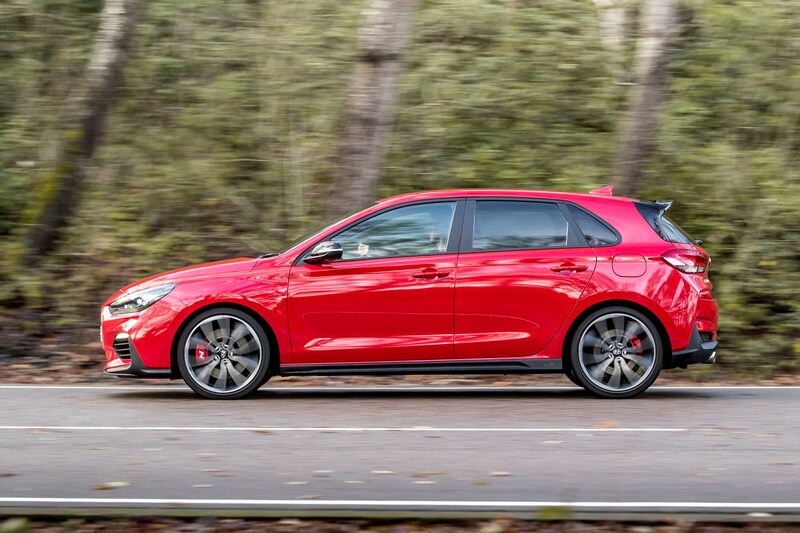 There is also a 250hp standard model, forming a choice that’s similar to that of the VW Golf GTI. 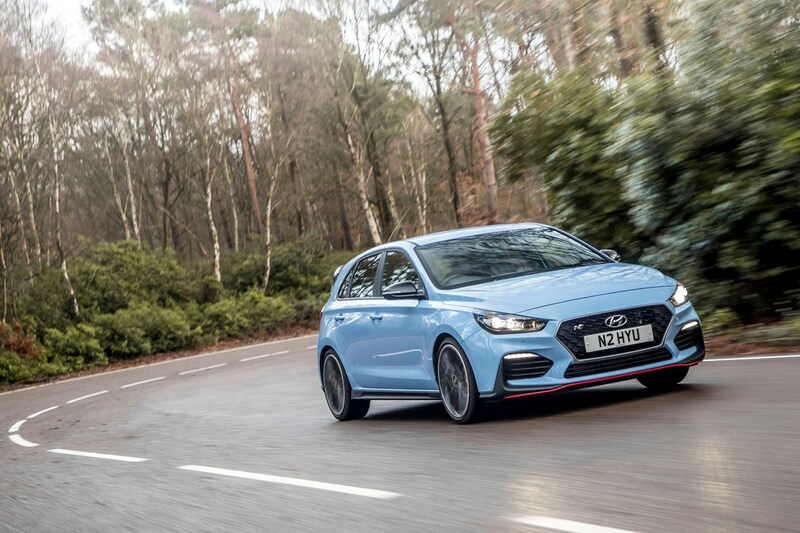 It takes the fight to a raft of incredibly capable, engaging and exciting hot hatchbacks, with the help of the man who used to be Vice President of Engineering at BMW’s M division. 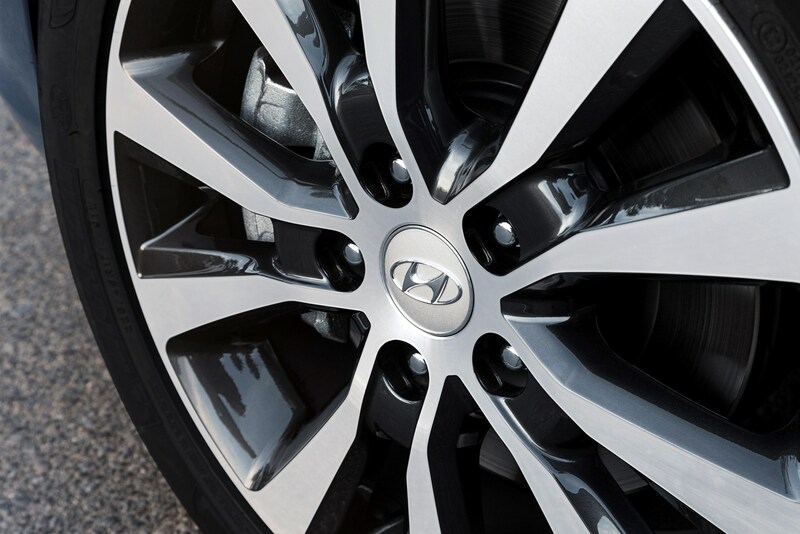 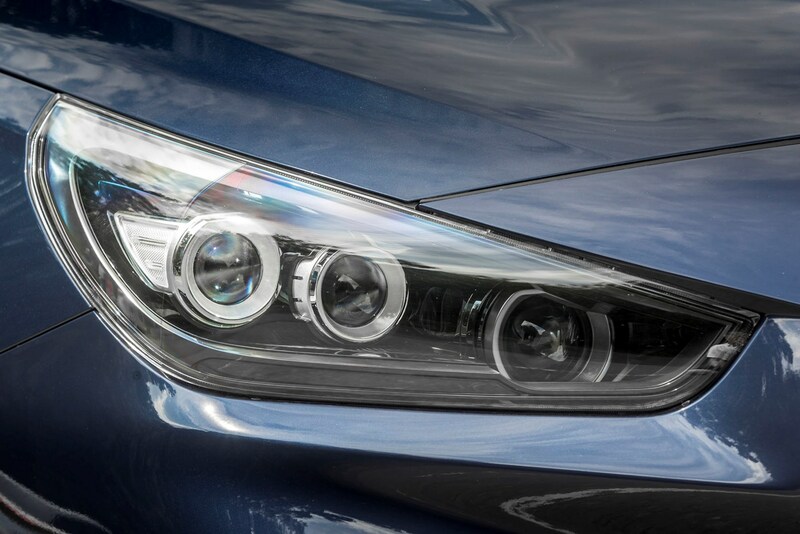 Hyundai’s not messing around here. 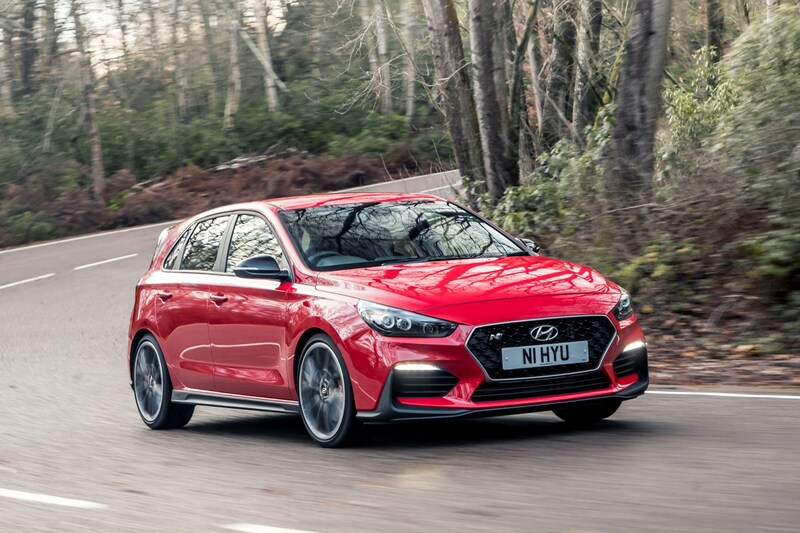 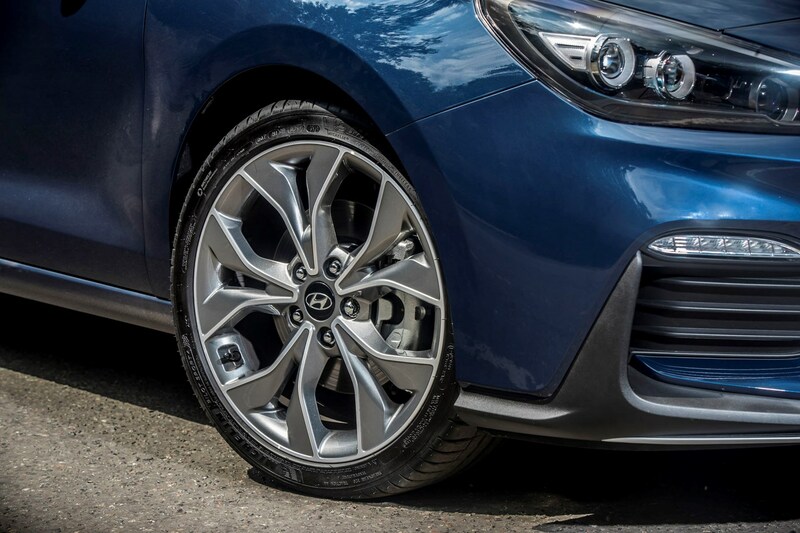 Despite the manufacturer's slightly applicance-like reputation the i30 N offers an involving driving experience that feels more than a match for some of the best in class - alongside the more traditional Hyundai pillars including value, generous equipment levels and of course a five-year warranty. 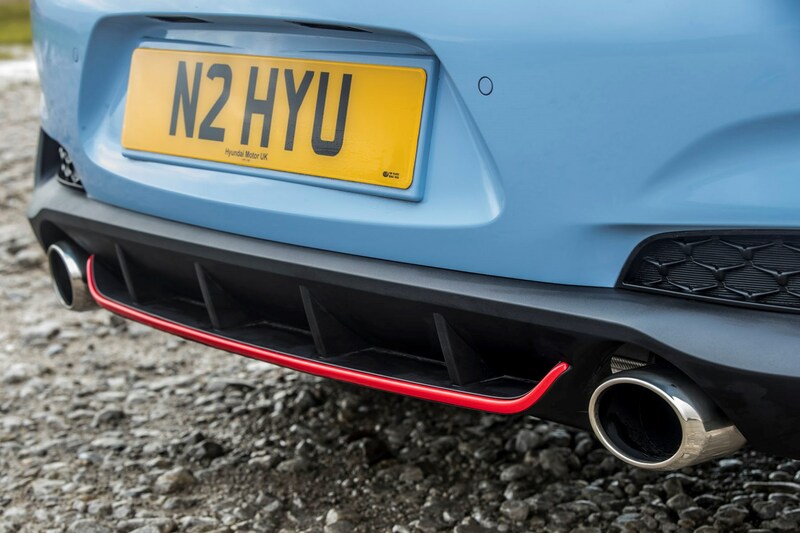 It feels genuinely exciting on the move, with pin-sharp responses and a ferocious sound to the exhaust. 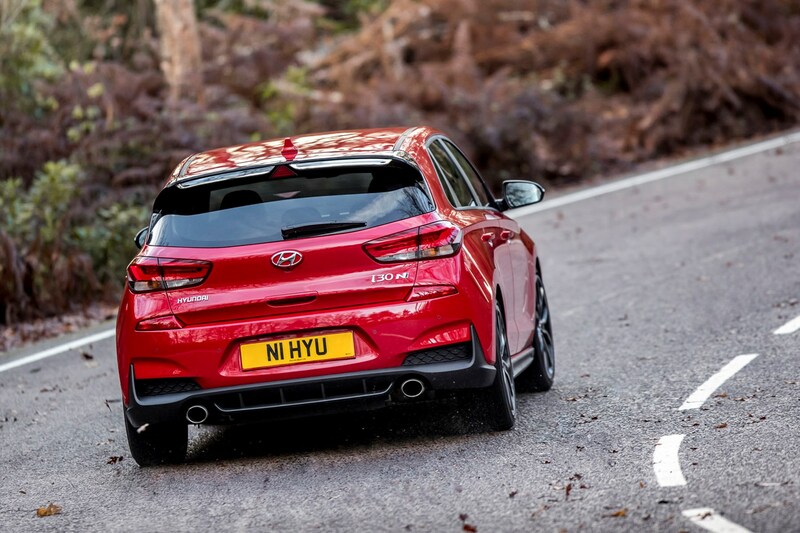 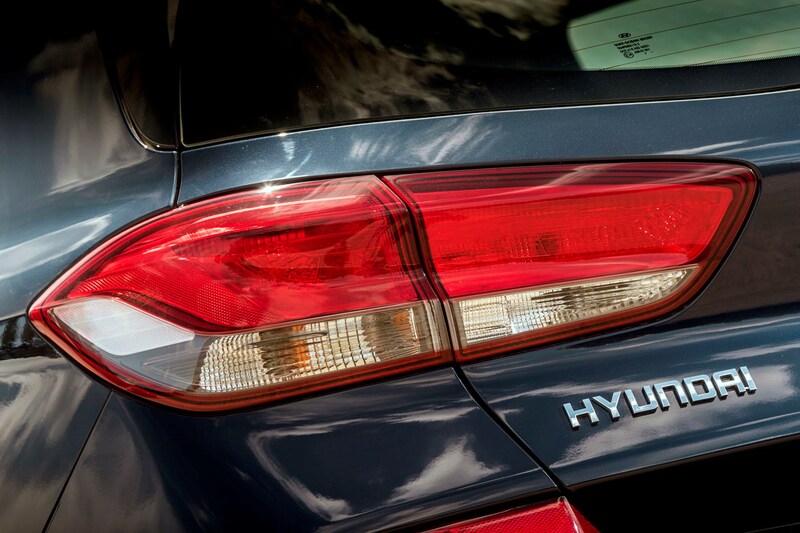 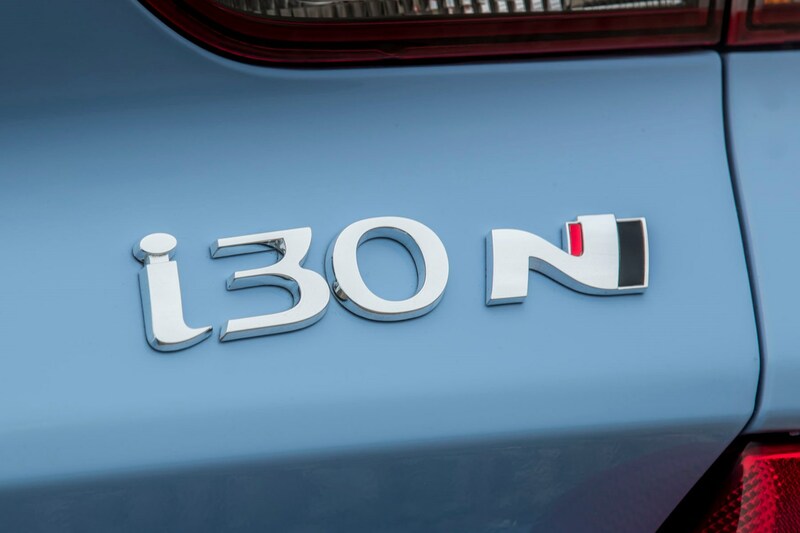 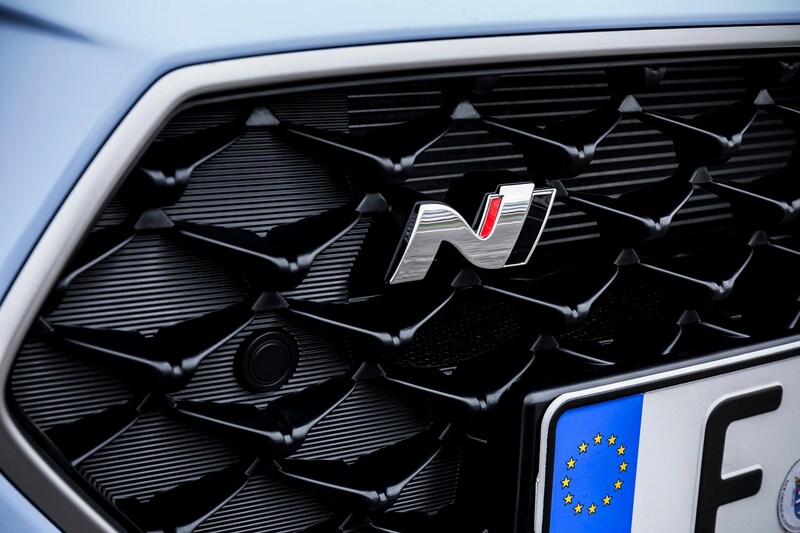 Hyundai means business with the N. There's also an N version of the i30 Fastback. 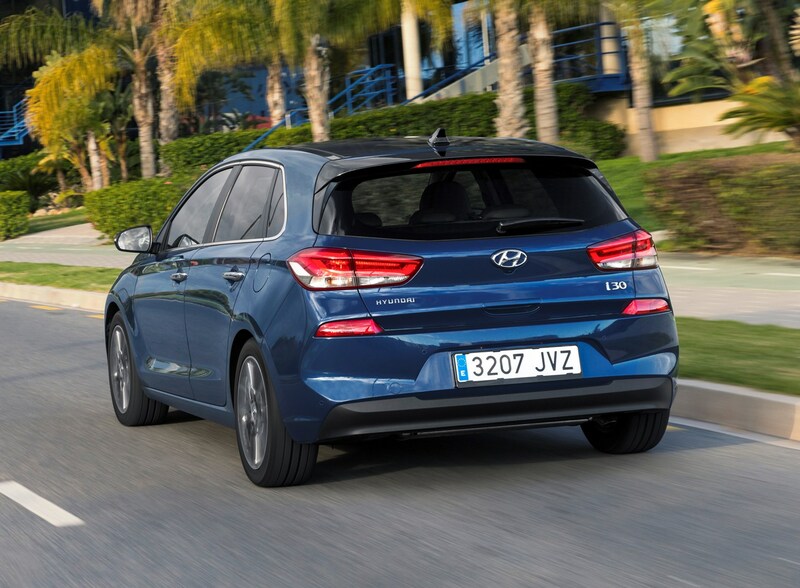 It’s easy to overlook the i30, especially in such a crowded segment with an enormous amount of other options out there. 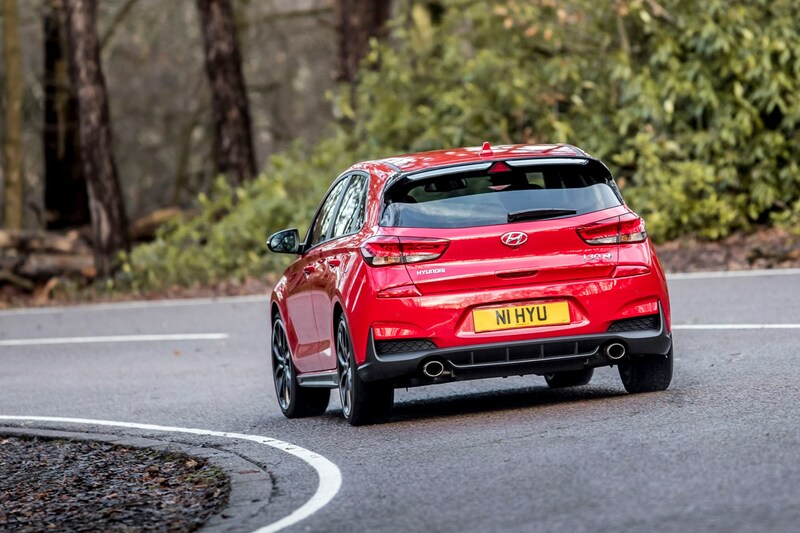 The Hyundai is still an appealing proposition though, thanks to a generous standard kit list, frugal engines and a good drive. 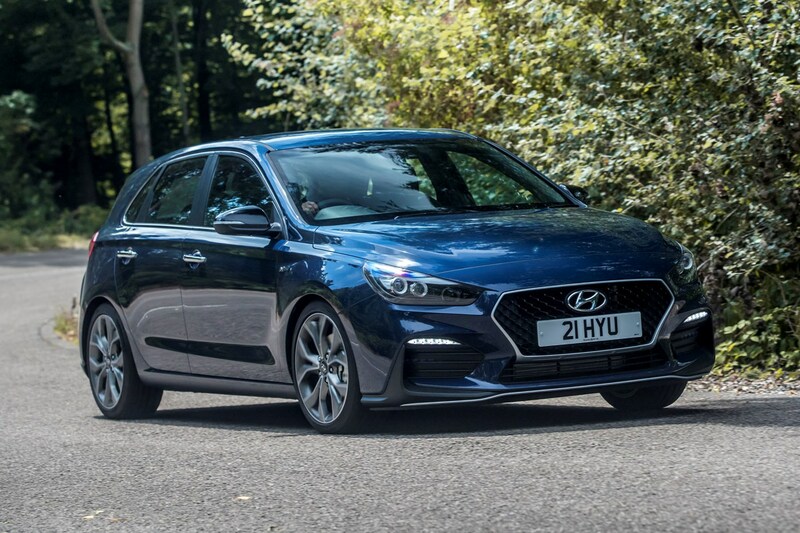 Add to this a comprehensive warranty and plenty of space, and it surely deserves to be on your list of potential family hatchbacks.